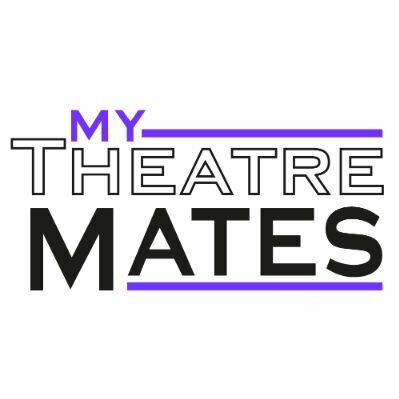 Join members of the local community to discuss a current play text. A relaxed time of reading, listening and discussion which makes the Reading Group a great place to meet people in and around Shepherd’s Bush. This term we will be reading the text of our upcoming production Going Through by Estelle Savasta. You don’t need to be a strong reader or have any acting experience. The group is led by the Bush Community Producer, Holly Smith, in partnership with The Reader. It will be held in our Reading Room. Please only book if you are a resident or worker in the Hammersmith & Fulham Borough. 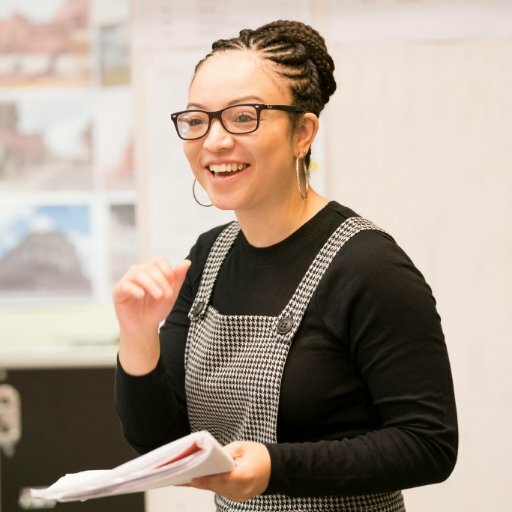 The group will continue to meet regularly throughout the term at the Bush Theatre on 12 Mar, 19 Mar, 26 Mar, 2 Apr, 9 Apr and 16 Apr . The Bush Reading Group is run in partnership with The Reader.